This is awesome!! I am trying this for the first time so these resources are going to come in handy!! Sarah, thank you! This is a very helpful resource. I love these! And I really needed them this morning, thank you! I often find myself reading without paying attention to the words or message. This is a great way of focusing my mind on what is being said! Thanks for putting all of this in one place for us! 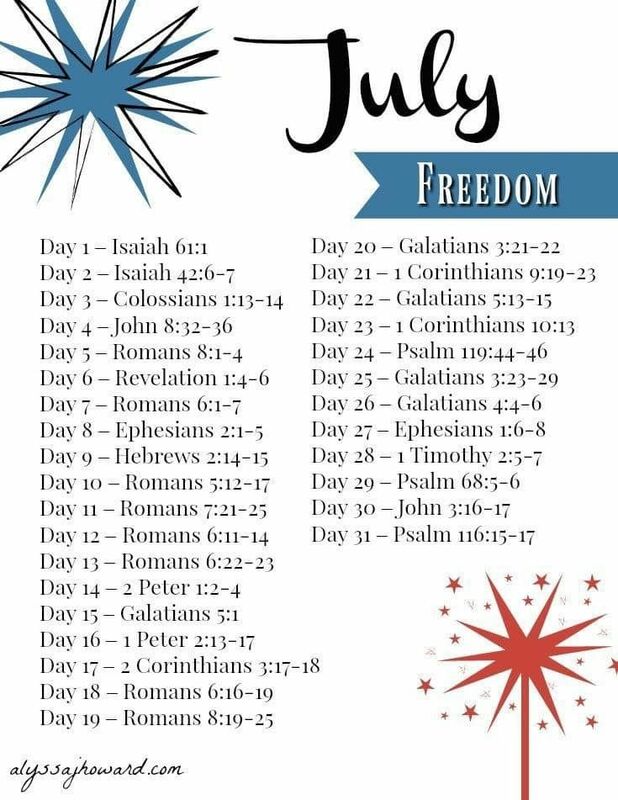 This is an amazing list of scripture resources. I love how you have them separated by books of the Bible as well as topical for Bible plans and scripture resources!